Hudson Senior, Kate's fall session was filled with laughs during hair and makeup, a ton of fun outfit changes in the studio and some incredible light during her outdoor shoot. Nate was so excited about Kate's images, that he decided to enter them into the Twin Cities Senior Photographer of the Year competition. And won! (More on that later!) 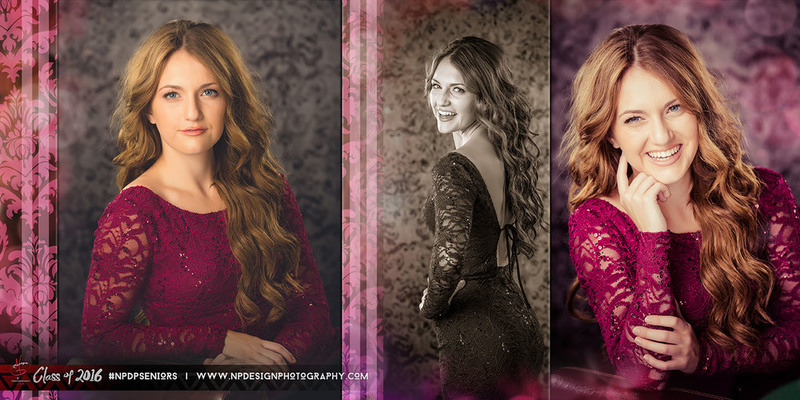 To read all about Kate's session and see a few of her award-winning images, continue scrolling! From Kate's mom, Kris: "Our entire session with NPDP was perfect and worth the investment. Nate is professional, yet fun and the whole experience was stress-free." "Our daughter loved the pampering by the hair/makeup stylist and we able to relax and enjoy every minute." We have a great memory of her senior session - both of us had a blast!" "The album takes our - and everyone who see it - breath away! Exceptional quality and attention to detail. So glad this was part of the experience, I know I will enjoy it for years to come! Kelly was also awesome to work with! As was Teresa - they all cared about our experience!" "Don't go anywhere else! What NPDP offers is unique to this area and you won't find a better quality experience. I wish I had known about NPDP for our older son and it is too late to capture that moment for him. I can't express how happy the photos of my girl make me! :)"